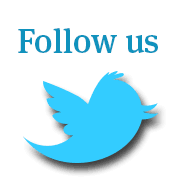 Home » News Feed » Nearly a Storm (king) in an empty teacup! 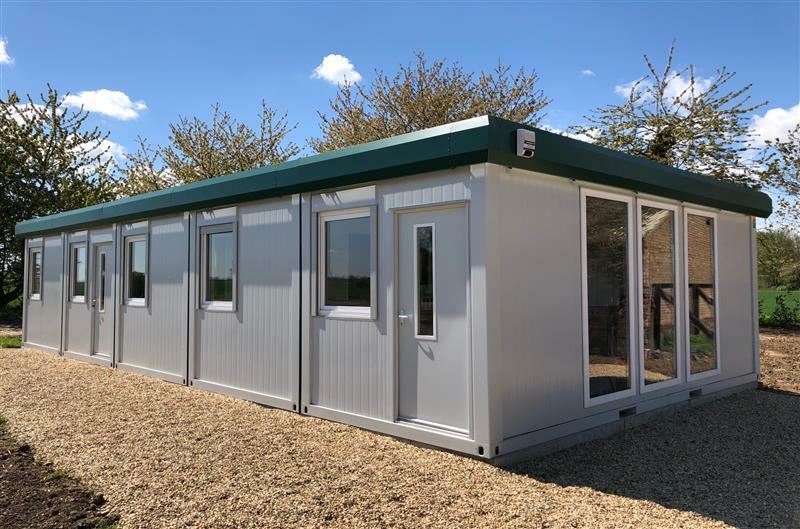 We recently supplied Stormking Plastics, a leading brand of GRP building components to the house building and construction industry in the UK, with several portable buildings for use as production offices. They next gave us the challenge of replacing their existing Welfare & Canteen facilities. However, the main issue/problem being that the 'old' units were attached to the main factory and adjacent to the main roadway into site! Concept manufactured four 40' x 10' (12m x 3m) Plastisol Steel finished units in blue to match the factory colour; then double stacked and linked the buildings to provide 80' x 10' (24m x 3m) of floor space on each level. Installation of the buildings was completed over a weekend to ensure a safer working environment and to keep disruption to Stormking's site operations to a minimum. An external bespoke two-storey staircase system was also fabricated and installed at the same time. The units were then fitted out internally with worktop, sinks and vending machines - all ready, operational and good to go for Monday morning!